To all who have served: Thank you. 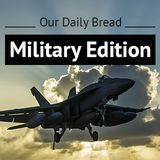 In addition to the godly wisdom that the Bible can provide for our everyday problems, it also offers hope and healing for the the more significant challenges often faced by veterans. No matter what’s going on in your life, by giving you just a little to read (or listen to) each day, Bible Plans can help you hear from God’s Word. 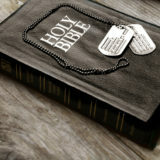 Hear what listening to the Bible did for a veteran suffering from PTSD. 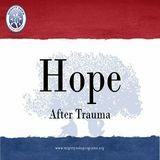 See how the power of God’s Word transformed life for one veteran and his family, as one simple practice helped him overcome the Post-Traumatic Stress and Traumatic Brain Injury that had been haunting him ever since his return home from combat.